The young kids around these days will never know our Millennial struggles of typing on a numeric keyboard, or existing without social media to keep you entertained. But one of the greatest advancements in communication after the traditional cellular calling has been SMS, which created an entire platform for users to get their message across through texting. Back in the day, network carriers charged users for each text, which is why the introduction of messaging services such as WhatsApp was a groundbreaking achievement. Today, WhatsApp is used by over a billion people around the world every day, toppling even the use of regular SMS by miles. But what about all of those times when you wanted to create a secondary WhatsApp account but didn’t have a mobile number to link it to? Thanks to several apps and services that offer a ‘burner’ virtual phone number, you can set up a secondary WhatsApp account and have the number verified without even needing the OTP verification code sent to an actual phone number. You’ll find the Google Play Store littered with apps that offer secondary phone numbers, and while most of them are good quality apps that deliver, others aren’t visually or functionally good enough. We’ve tried and tested the 2ndLine app and it seemed to work like a charm, which is why we’ve based this guide on it. 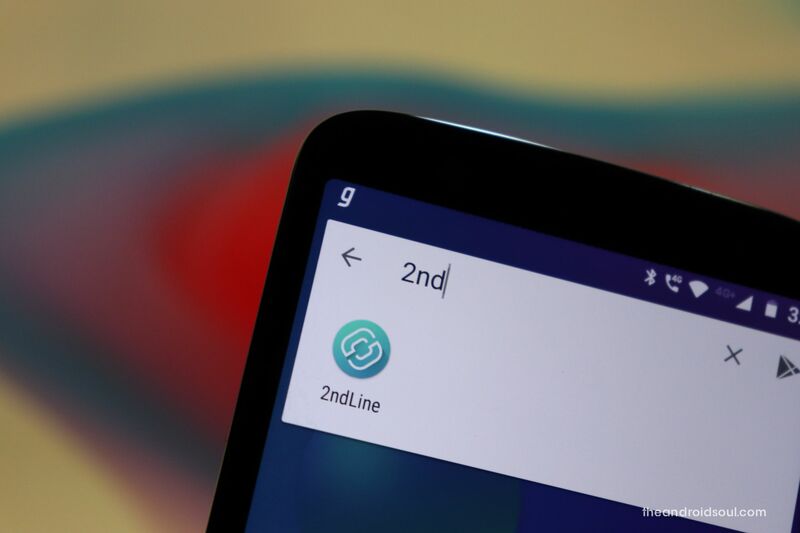 Download the 2ndLine – Second Phone Number android app. Open the 2ndLine app and sign up using your email address and a password. Next up, you’ll be asked to either use your current location to find a phone number or enter an Area Code to ‘Choose a phone number‘. The number will now be allocated to you, so go ahead and tap on it to copy it. While setting up the 2ndLine app, you’ll be asked to grant the app permissions to make/receive calls and messages, so make sure that you grant them access. Now that you’ve received your temporary phone number, you can go ahead and install the WhatsApp app from the Google Play Store. If you’re trying to set up two different WhatsApp accounts on the same device, here’s a guide that can help you do that. Open WhatsApp and proceed to the screen where it asks you to enter your phone number. 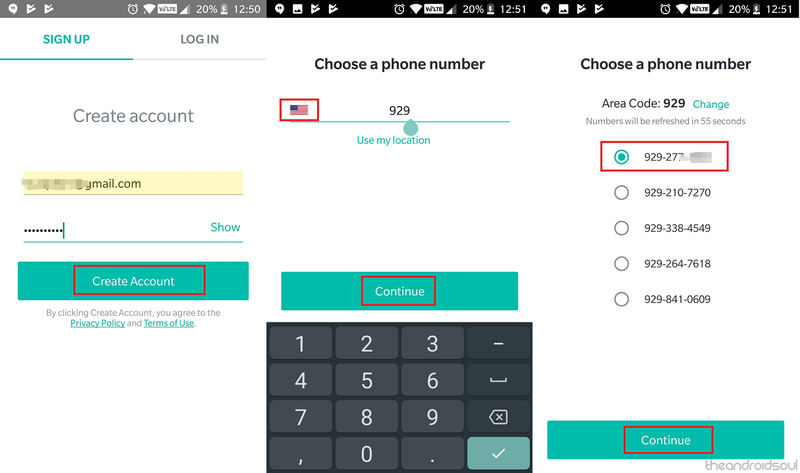 Make sure to select the country from where you’ve generated your temporary phone number from. Copy your phone number from the 2ndLine app and paste it on to the WhatsApp screen and hit the Next. 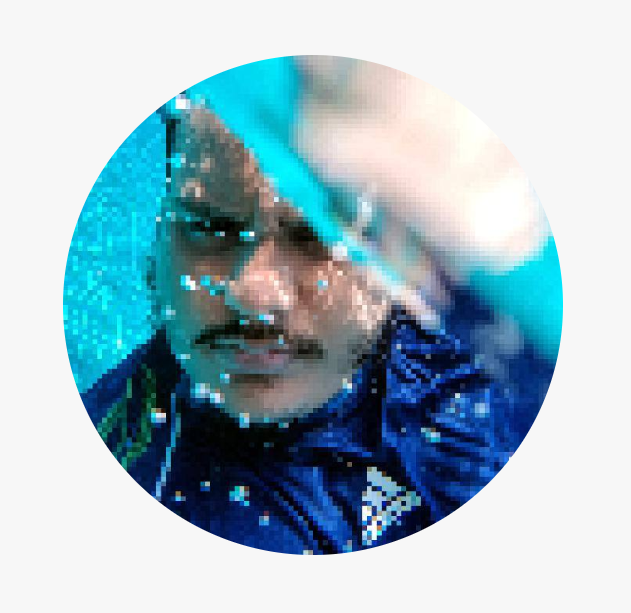 WhatsApp will begin connecting to the service and you may get the verification code over at the 2ndLine app right away, or you might end up receiving an error. In case of an error, select the ‘Call me‘ option and wait to receive a phone call or a voice mail from WhatsApp which includes the verification code. In our case, we received a voicemail, and then the WhatsApp account was verified immediately. That’s all you need to do! With the process done and your virtual number ready to go, you can use your truly anonymous WhatsApp account to prank your friends, have a private line of chat with your loved ones, or keep a separate window for business conversations. Obviously, the application of a temporary number is not limited to WhatsApp by any means, so you can use it for free to create secondary accounts for almost any service. Are you rushing over to 2ndLine to create your virtual number and get an anonymous WhatsApp account right now?